Twitter’s web interface got a couple of nice new additions Wednesday, seemingly aimed at making it easier to find relevant content when conducting a search within the site. For some users, Twitter’s website now includes a featured “Top News” section at the top of search results to showcase relevant recent news articles about a certain topic. 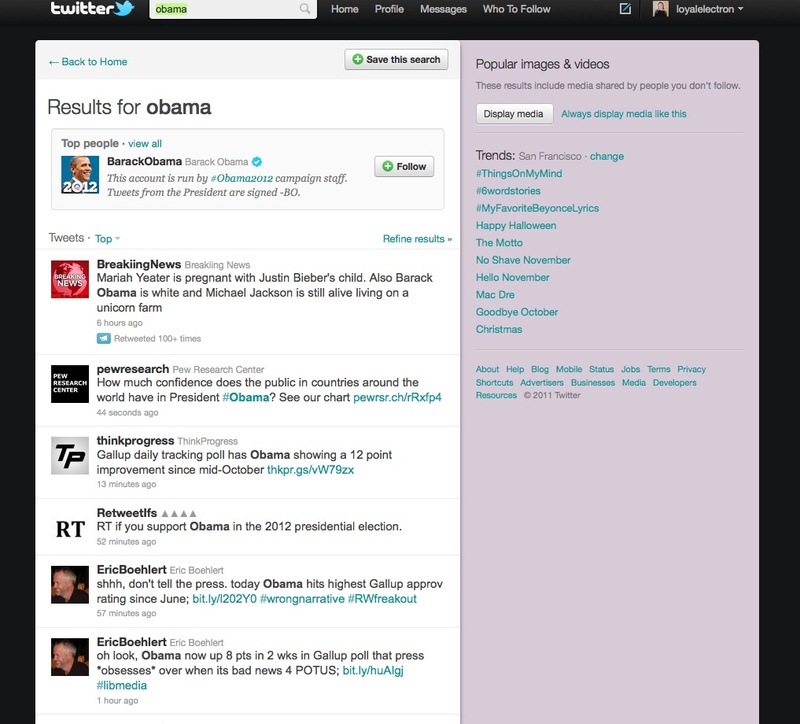 The site also has a new “Top People” window that similarly showcases Twitter users that correspond with search queries. 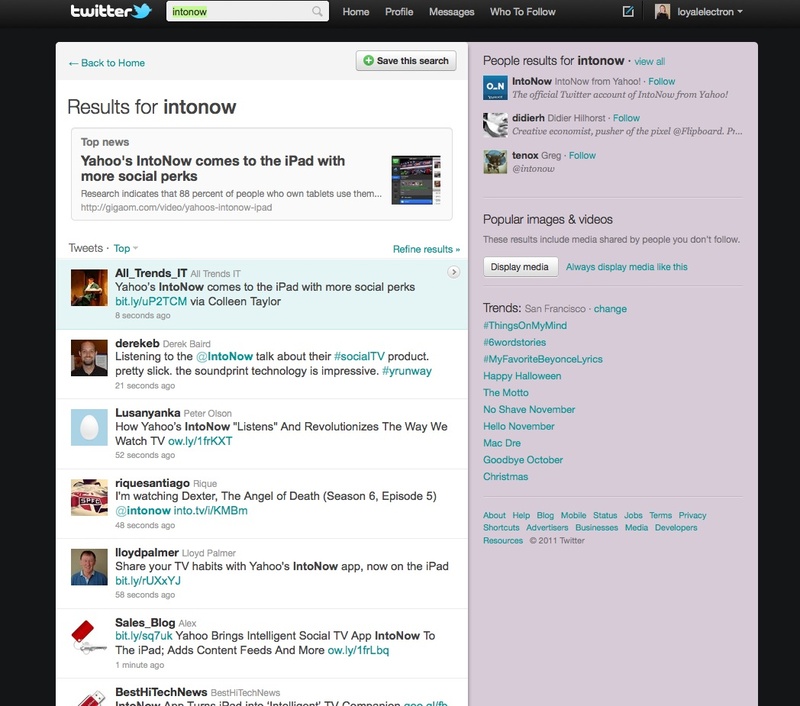 Both the Top News and Top People windows appear when a user has conducted a search within Twitter. It’s a nice move for Twitter, which has been working to position itself as a place for people to consume all kinds of news. Twitter has established itself as a great platform for crowdsourced information and citizen journalism, but these new features should help to make the site equally useful for finding stuff from traditional content producers such as news organizations. For now, it looks like Twitter is currently testing out the new features on some users; no word on when they will launch on a wider scale. We’ve reached out to Twitter for official comment on the new features, and will update this post if and when we hear back.